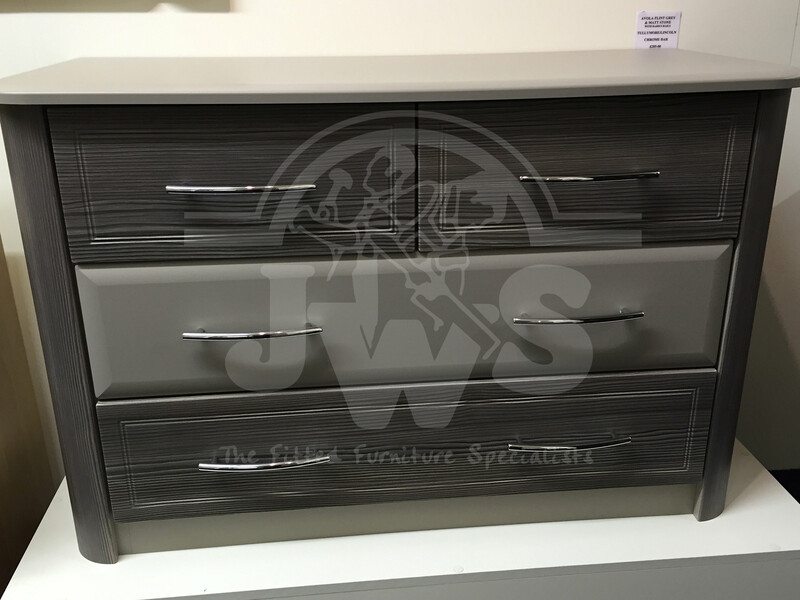 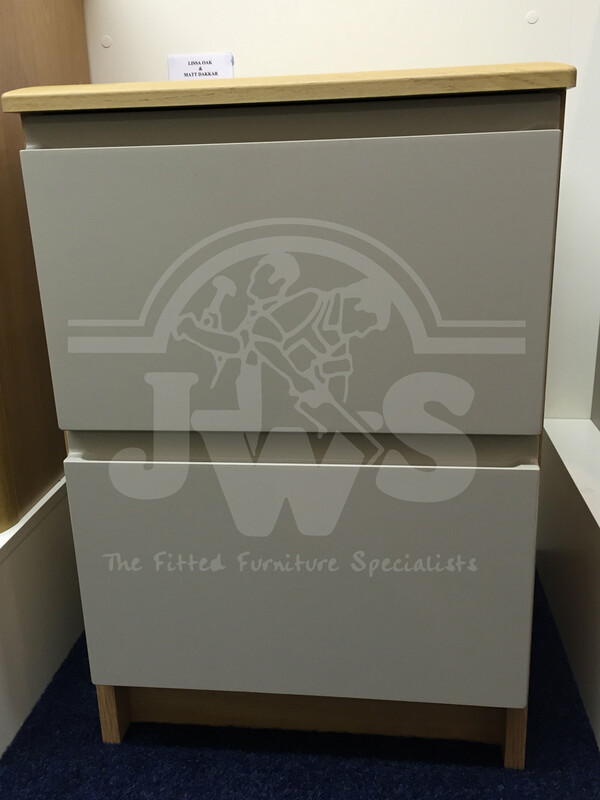 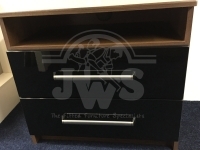 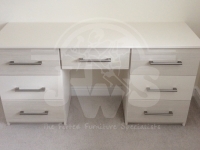 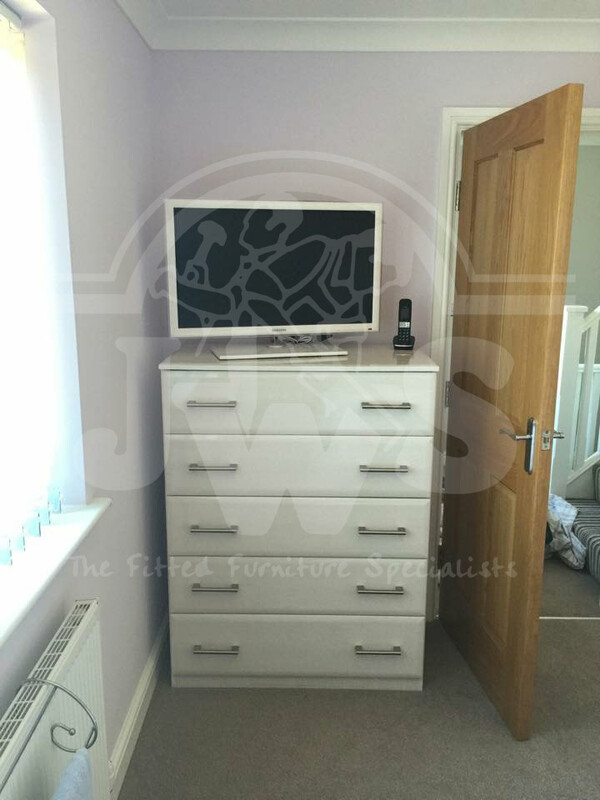 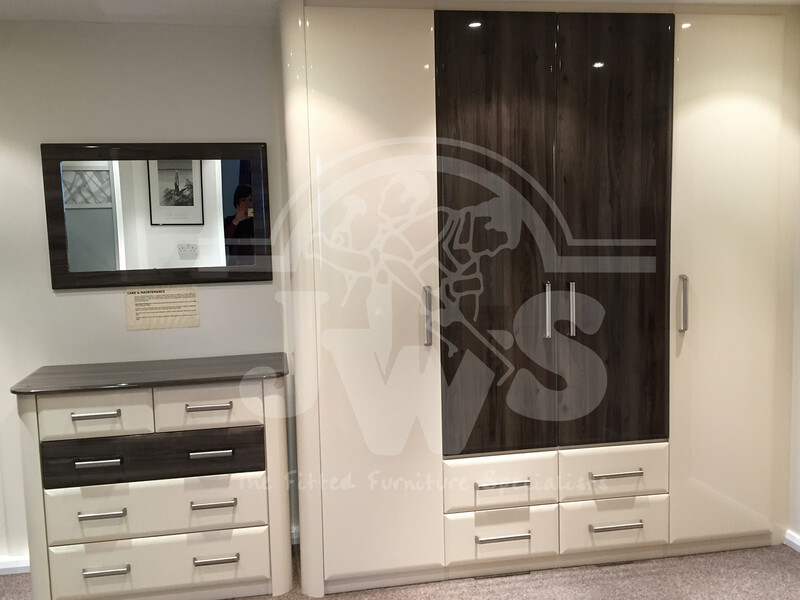 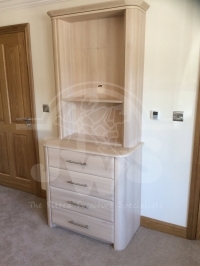 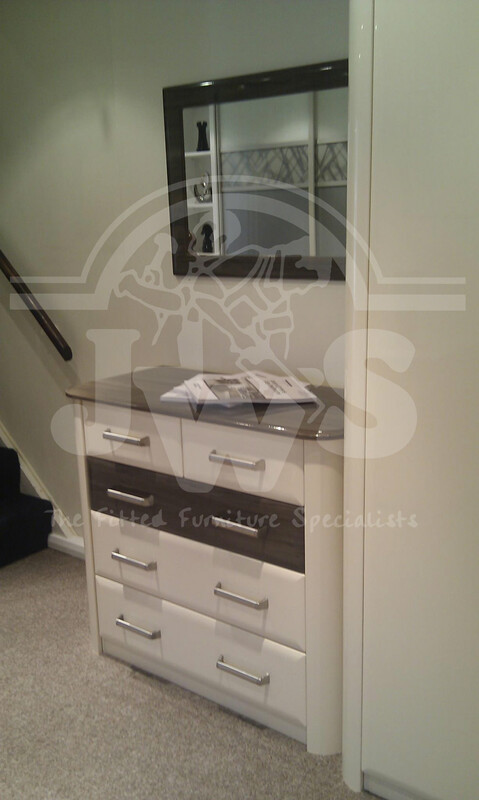 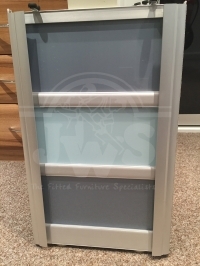 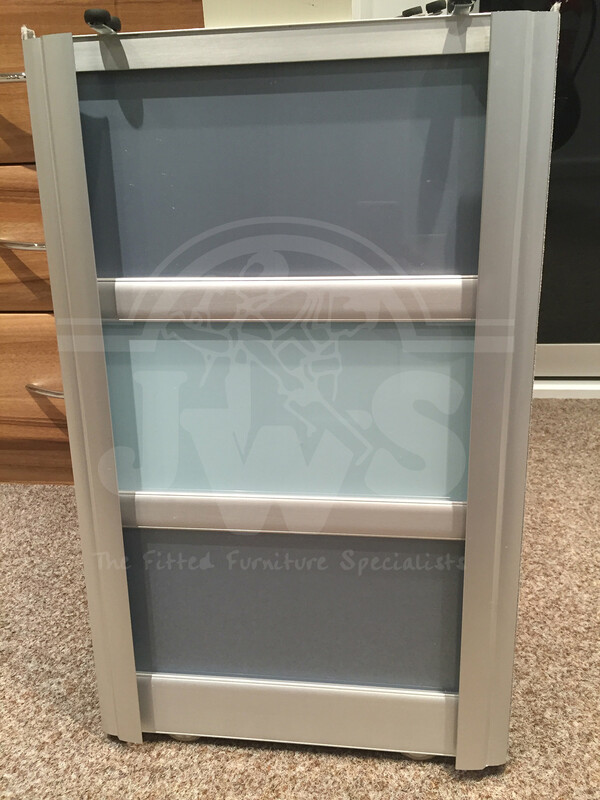 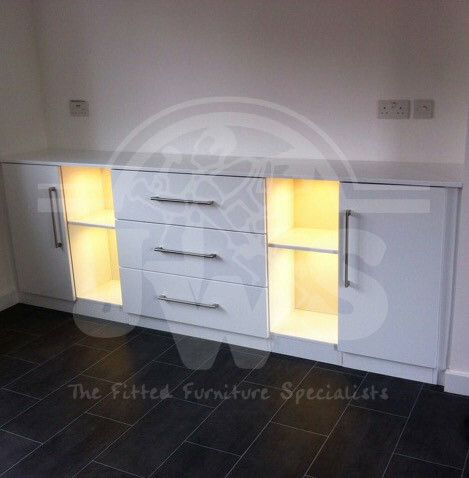 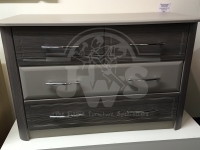 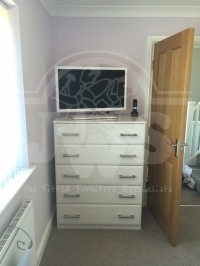 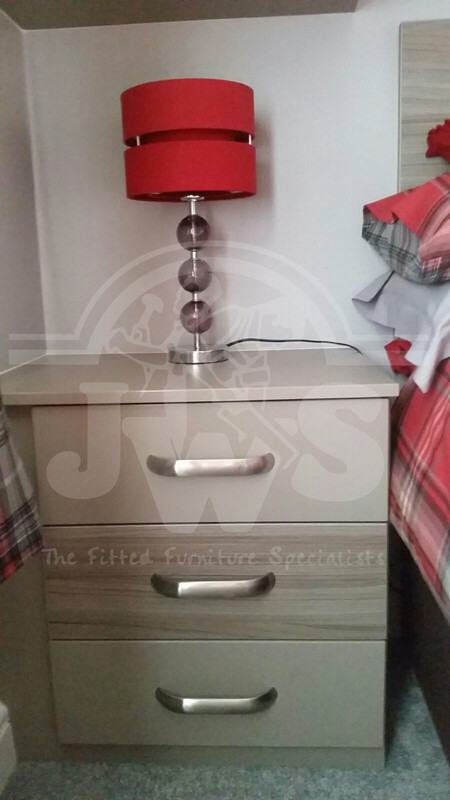 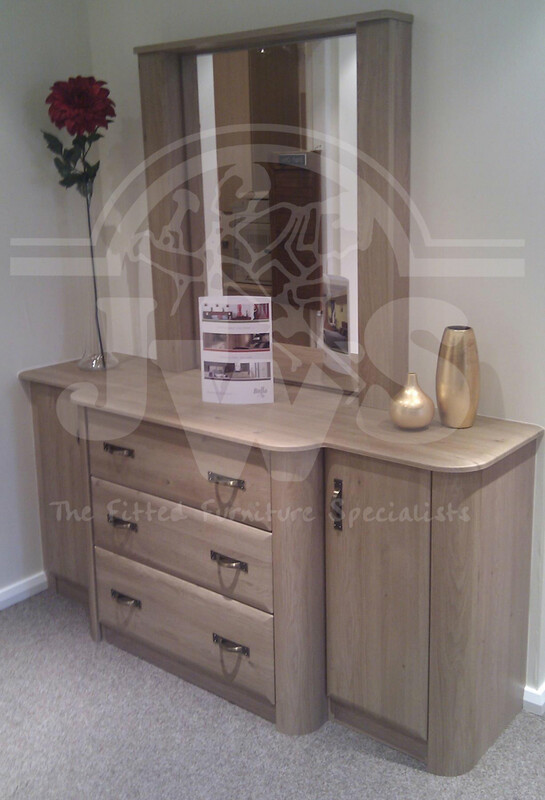 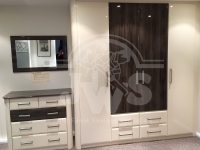 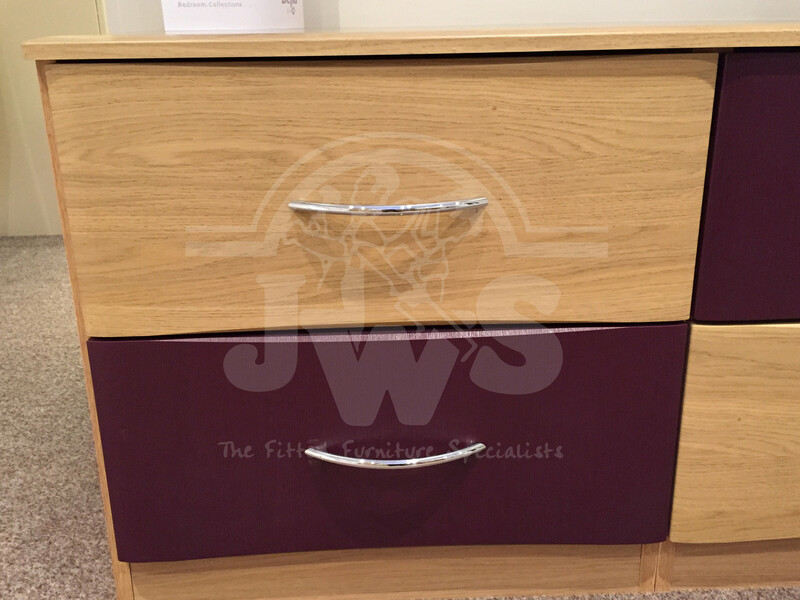 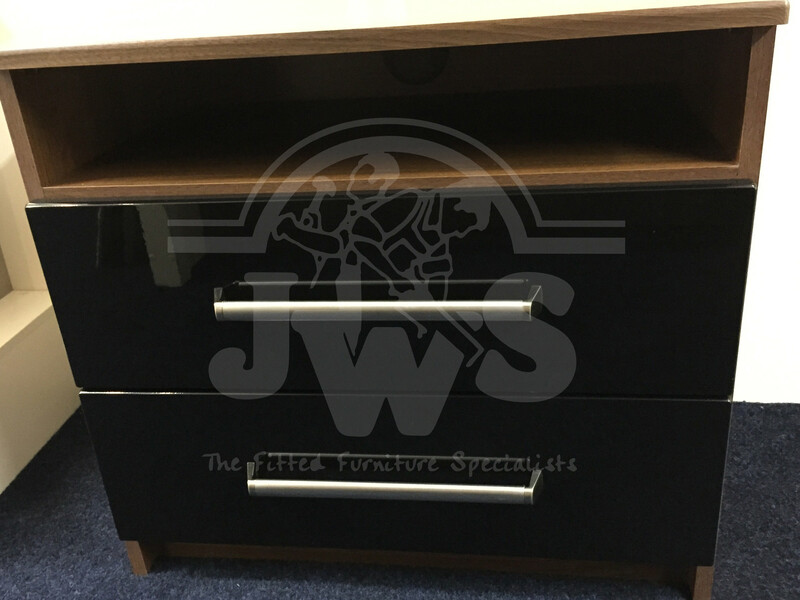 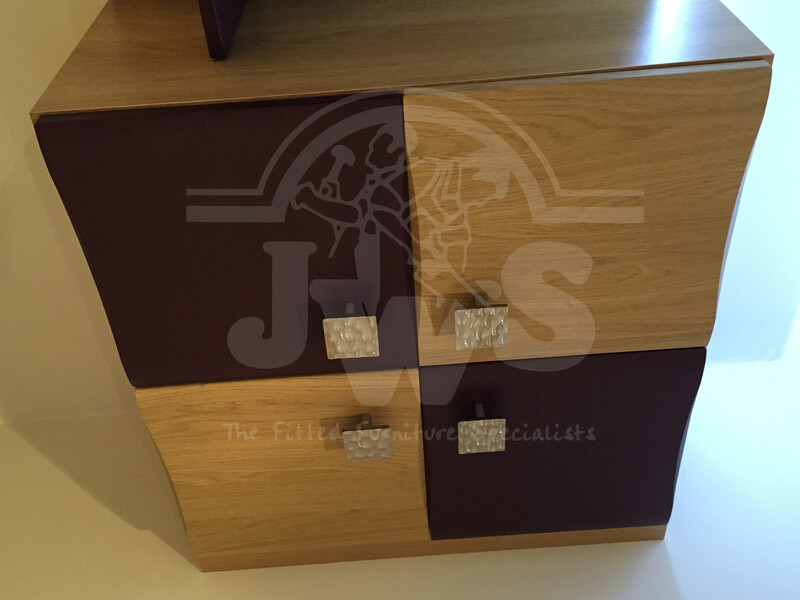 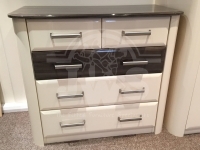 JWS also offer a comprehensive range of custom made free standing furniture. 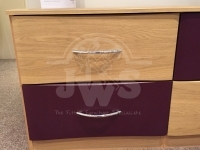 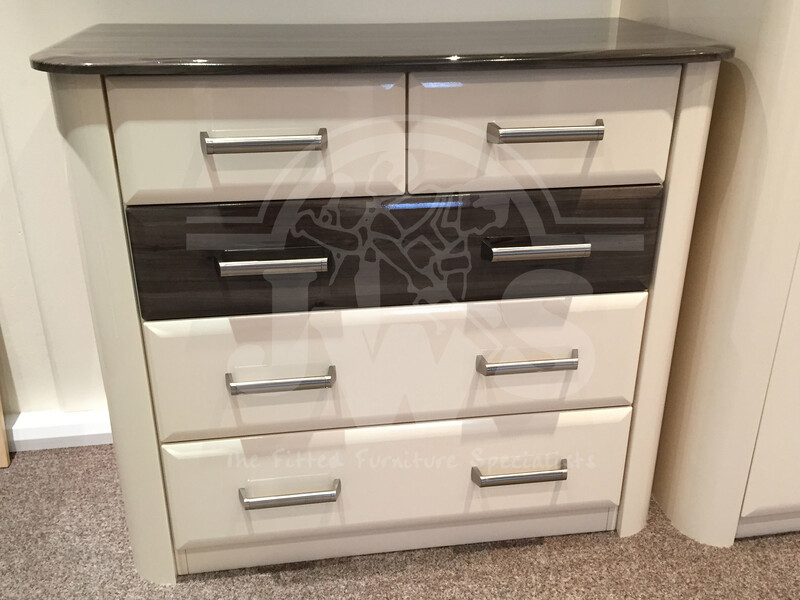 From a simple bedside cabinet, dressing table, computer work stations, to an individually designed TV/Entertainment unit, anything can be made in all the various colours and finishes and to whatever size you require. 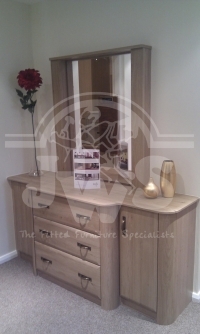 Matching stools, triple mirrors, round framed wall mirrors and small occasional tables can be supplied to match your furniture.